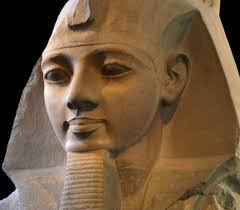 Top Documentary : Ramses II, born around -1304 and died in Pi-Ramses around -1213, is the third pharaoh of the XIXth Egyptian dynasty. He is also called Ramses the Great or Ozymandias. Manetho calls him Ramses. He reigns from -1279 to -1213. 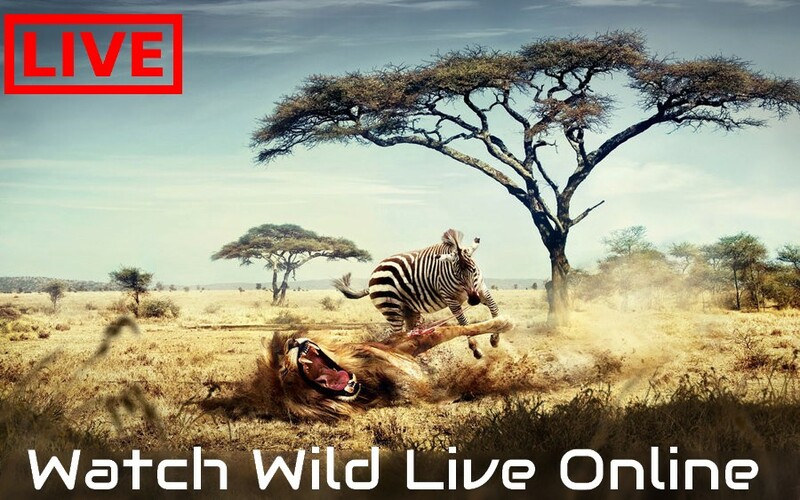 Watch serval Documentaries of the Ancient Egypt . Serval documentary for the people who's interst with the Egypt History free online on Top Documentary .